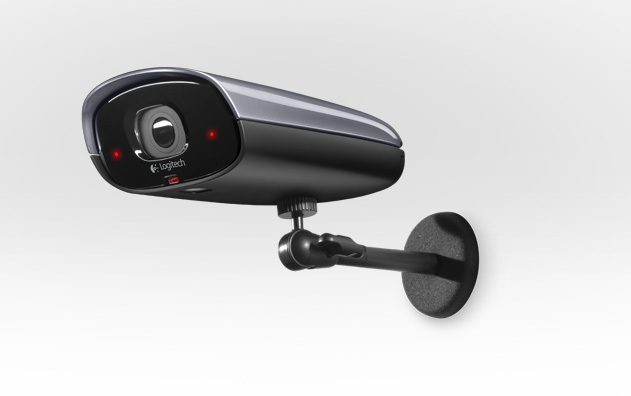 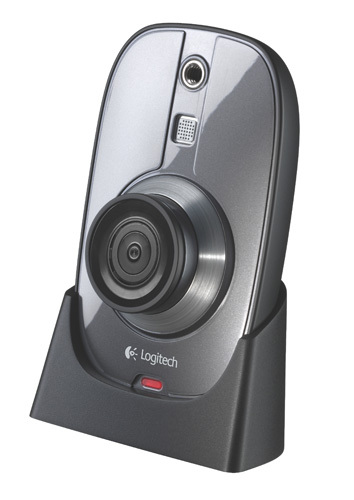 To keep an eye on what is happening in your property, Logitech introduced a new Alert digital video security system, which allows you remote viewing on a PC or Mac or smartphones from anywhere in the world. 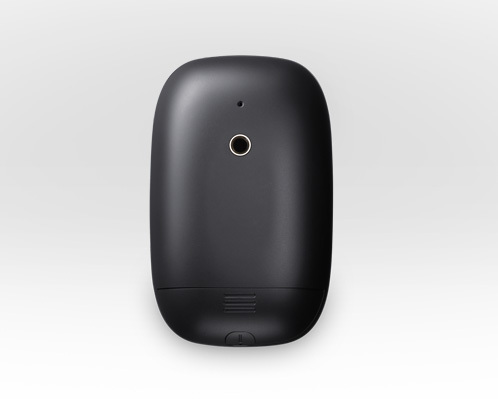 For around $300, the new proposals from Logitech allows you to monitor your home inside and out, checking in on the baby, the car in the garage, your home while on vacation or whose neighbour’s dog piss on your lawn. 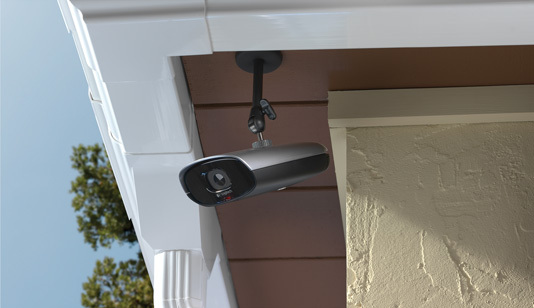 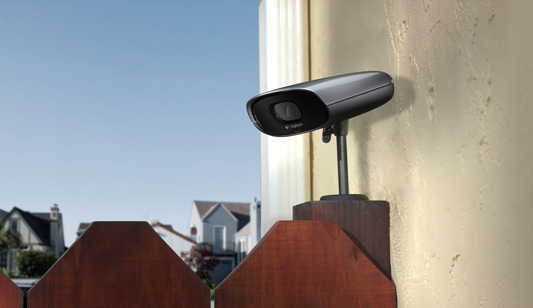 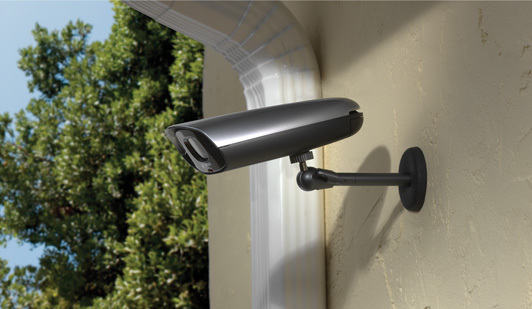 The Logitech Alert 750i Master System and and the weatherproof Logitech Alert™ 750e Outdoor Master System with night-vision, features 720p video capabilities, 130-degree wide-angle lens, manage camera settings and alerts from the Web or your smartphone. 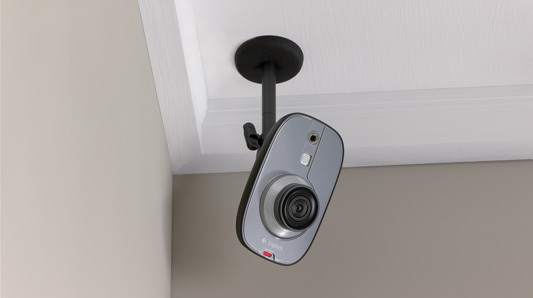 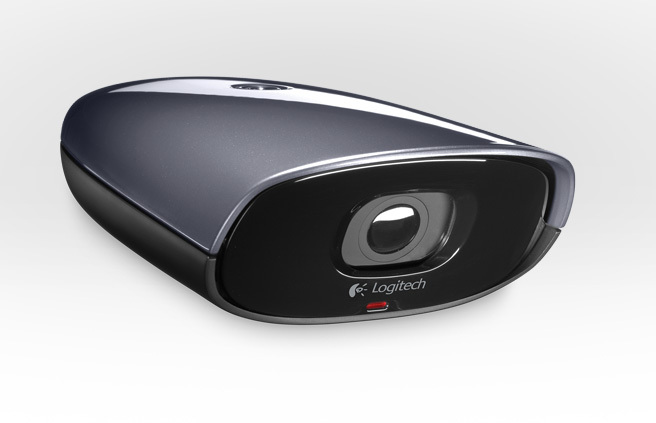 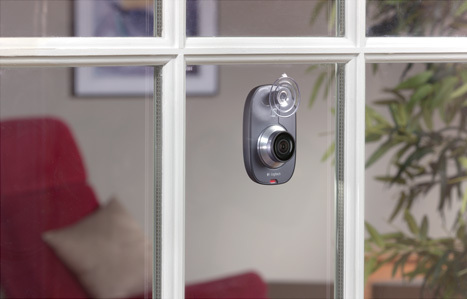 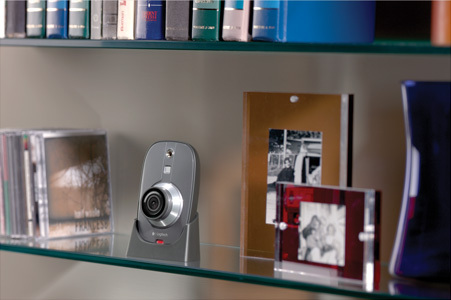 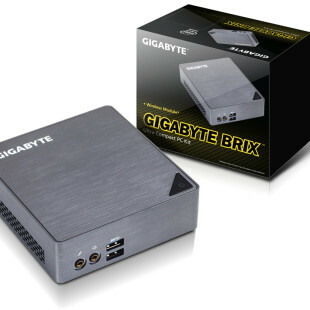 Logitech Alert smart cameras also feature a built-in DVR (Digital Video Recorder), automatically record video when motion is detected and come equipped with a 2GB MicroSD storage, which give you enough space for up to a week video. 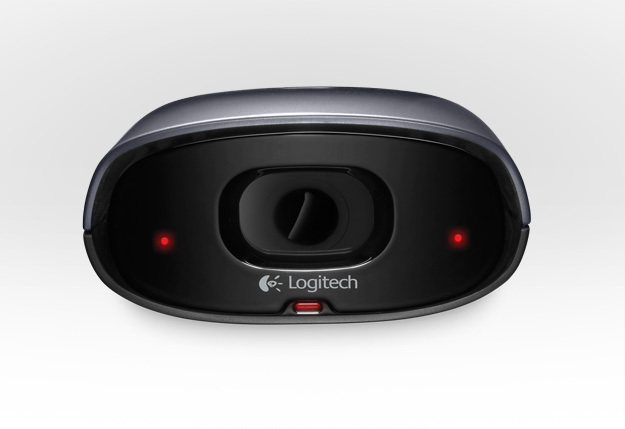 Logitech Alert Web and Mobile Commander will be available as a bundle with a seven-day free trial and a suggested retail price of U.S. $79.99 per year.